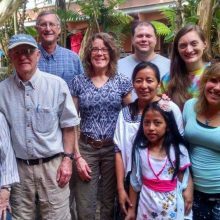 The town of Las Victorias is located in Guatemala’s Alta Verapaz region – an area widely renowned for its coffee. Some 80 families are scattered among farms and rainforest in this beautiful, but impoverished, area. The nearest town, San Cristobal Verapaz, is about an hour’s walk. Although some families farm corn, beans and livestock to eek out a living, most residents rely on their employment local farms to make ends meet. It goes without saying that the region is also under-served when it comes to education. 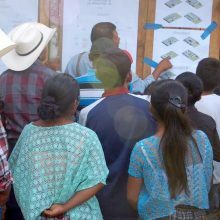 This is true for wide swaths of rural Guatemala, where the illiteracy rate among Guatemala’s indigenous people reaches more than 60 percent. Las Victorias is no exception. 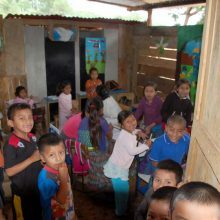 More than 200 children live within a 1-mile radius of the community center, but fewer than half those children are currently able to attend school. 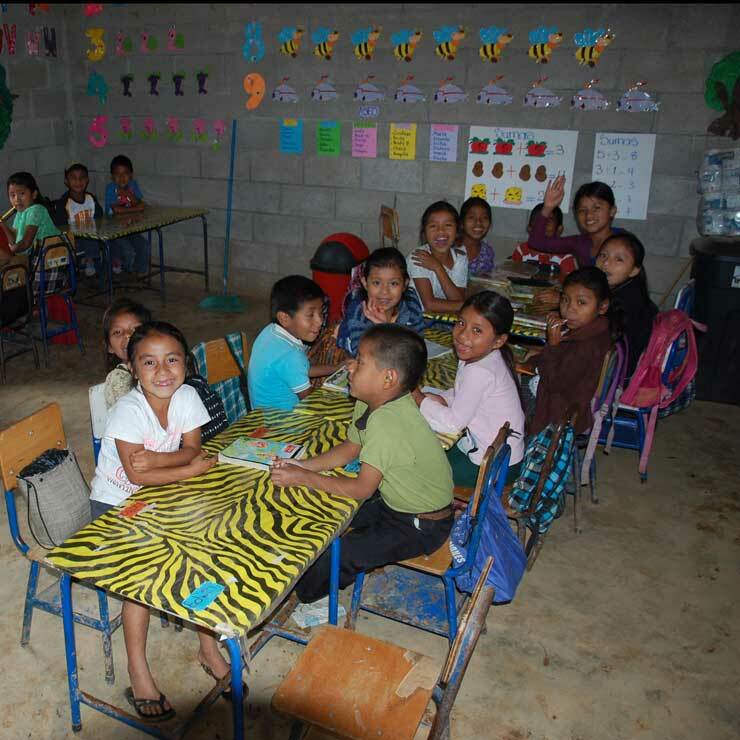 Those children who do attend school find themselves in a classroom setting with crumbling and inadequate infrastructure. 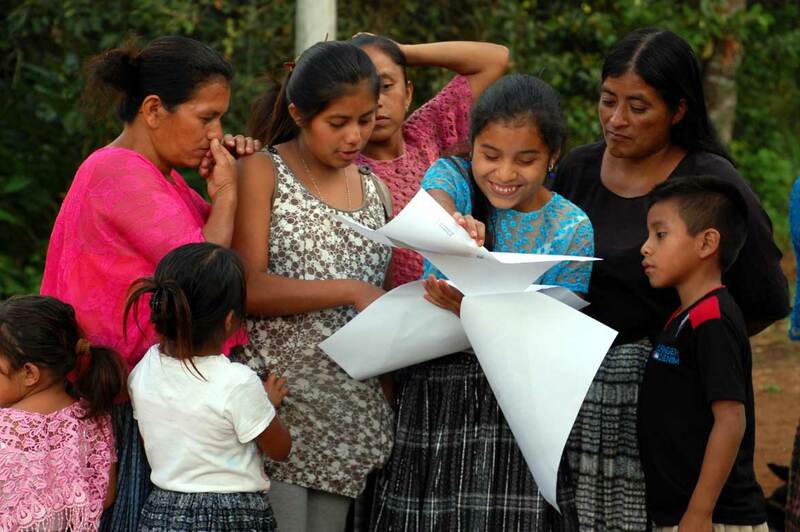 Families in Las Victorias want better for their children. 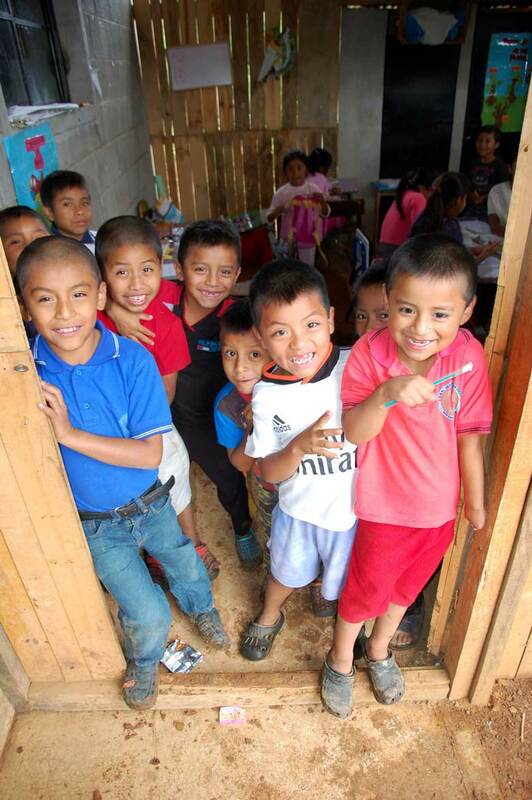 They want to improve their lives and help their children grow and thrive. 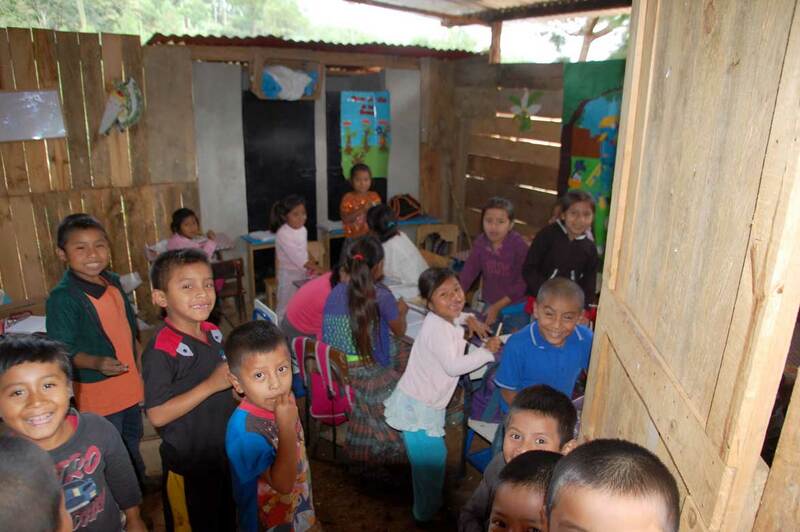 Today, classes in Las Victorias are held in a small, two-room structure that cannot accommodate all the students. Some children are taught in a lean-to type addition. The facility does not have water access or kitchen facilities to prepare lunches. The bathrooms are outhouses. 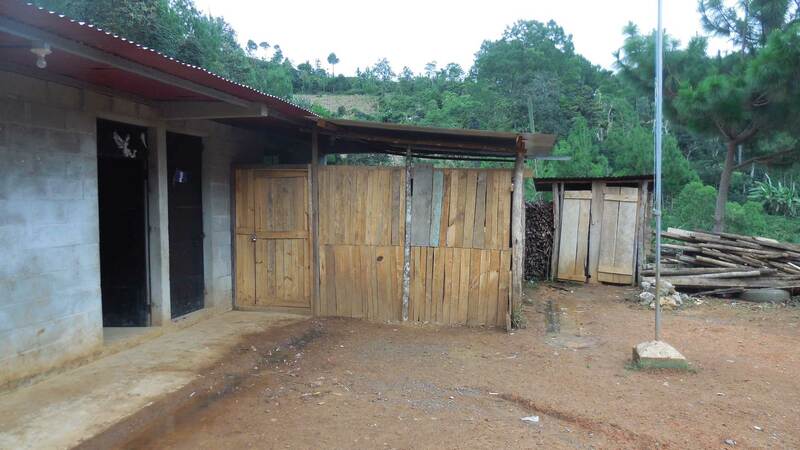 The people of Las Victorias met, organized and defined their modest hopes for a school building: adequate classroom space, restrooms, kitchen, storage space, administrative office and playground. 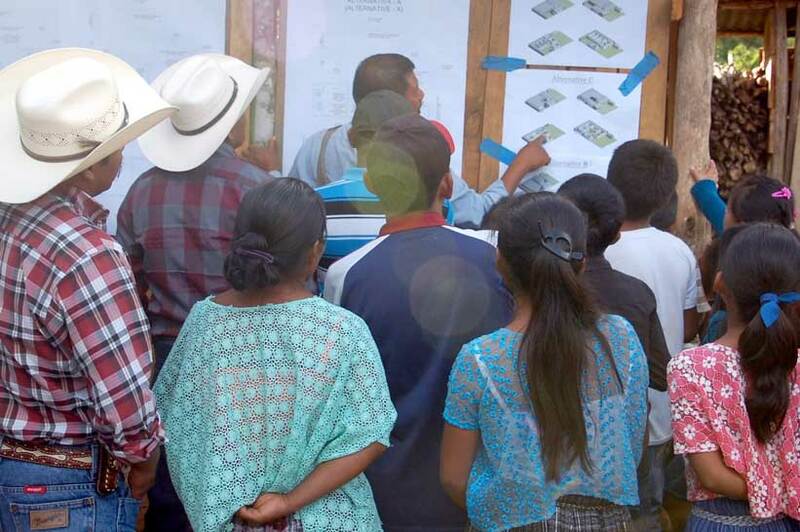 The community needed design and engineering help, construction advice and funding support. 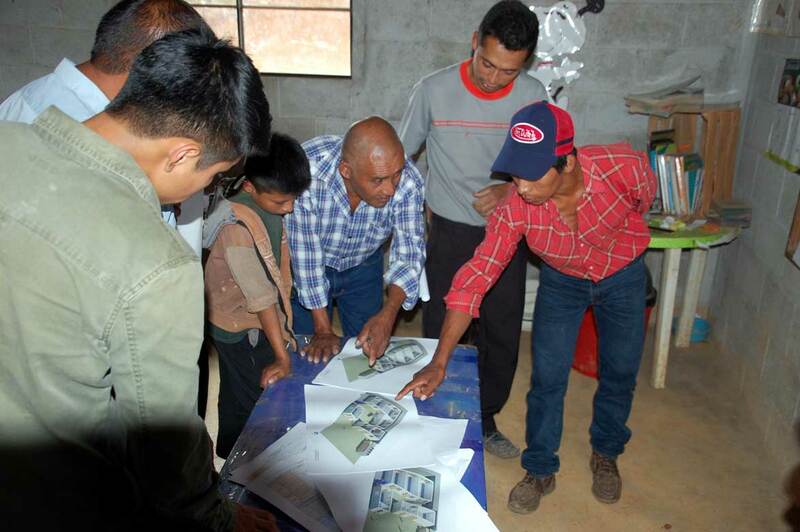 They turned to Engineers without Borders -USA and the Central Ohio Professional Chapter embraced the opportunity and is currently working on the project with student members of the Ohio State University Chapter. 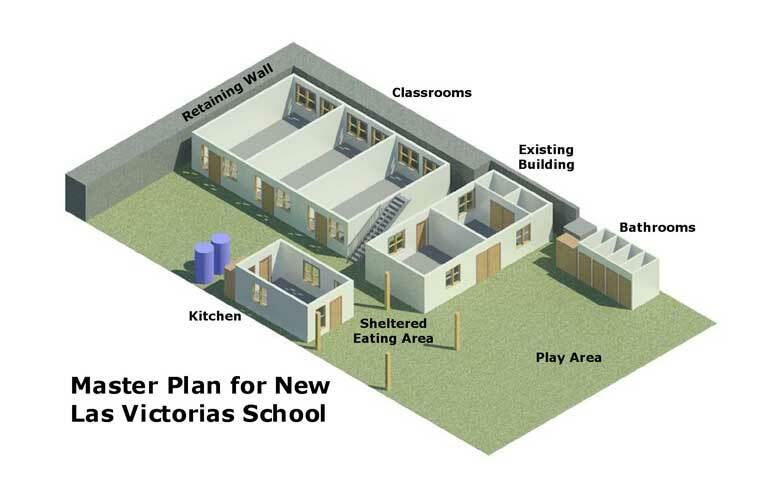 On the team’s initial site visit, in March 2016, they consulted with residents and other stakeholders to learn what features are most needed in a new school. Returning in October 2016, the team conducted extensive meetings to lay the groundwork for construction to begin in the summer of 2017. 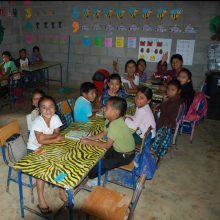 The high point of these trips has been interacting with the children of Las Victorias and their families. 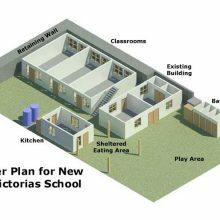 The community is extremely excited about the prospect of a new school and they are energized by the preliminary designs that have been developed. 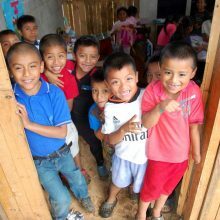 The Café para la Escuela (Coffee for the School) initiative is a small scale, yet impactful, project that has emerged will impact the lives of hundreds of vulnerable children from this rural area. 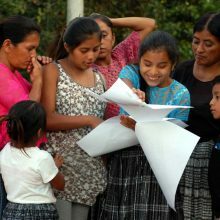 To help support the project, the group has launched their chapter’s first ever year-end “Friends and Family” fundraising campaign to ensure the success of their efforts. 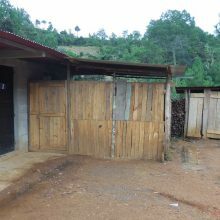 They have been helped in their aims by Wicho Valdes and the team at Finca Santa Isabel, who hires residents of Las Victorias to help bring in the coffee harvest every year. 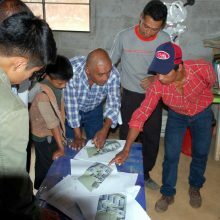 Mercanta imports Santa Isabel’s Coffee into the United States and has donated coffee to help with the EWB fundraising drive. You can learn more here and on the group’s Facebook page. Mercanta looks forward to sharing updates on the project later in 2017!